People have been drinking tea for centuries and there’s a very good reason for that. They are of course very tasty, flavorful, and delicious. But teas can not only help you lose weight, but they’re extremely beneficial to your overall health. Do keep in mind, teas do not in any way supplement your daily food intake, this is just to aid in the process of losing weight. At the end of the day, it works hand in hand with exercise, having a good healthy diet. There’s been a lot of scientific proof that tea can improve your overall health and some studies also show that tea can prevent cancer, tumor, help increase blood circulation, it lowers blood pressure and blood sugar, it lowers bad cholesterol and blood fat levels. Tea also contains caffeine and moderate amounts of caffeine help to boost metabolism and also increase fat burning process. Tea also slows down the action of digestive enzymes which means your intestines are not absorbing all of the calories that you eat which, of course, results in weight loss. And last but not least, tea also promotes fat oxidation. That means fat is broken down and instead of being absorbed into the body, it gets rid of it quicker. The best tea for weight loss is green tea. It has a part that helps the body burn calories and lose weight. Green tea raises the levels of antioxidants in the body. It also helps the body to flush out toxins. Try to have 3-4 cups of green tea every day. The best way to make green tea is to put 2 teaspoons of good quality, organic green tea leaves in a cup, pour hot water over it, cover it and let it sit for 2-3 minutes. Strain, add a little raw honey and enjoy your delicious green tea. Lemon has tons of benefits. Not only does it detoxifies , it’s good for your liver, it also helps with bloating, lowers blood sugar, lowers cholesterol, it’s great for digestion, balances pH levels, cures inflammation and clears your skin. The list goes on and on. So lemon can definitely help you lose the extra weight so make sure to drink many cups of lemon tea. You can also add some honey to your lemon tea; honey will definitely add to the taste and honey is also very beneficial for your health. Honey studies have recently shown that it causes to burn fat at an increased level. And that means it can help your body so get rid of that fat quicker and hence aid in weight loss. You can buy healthy, organic lemon tea here. In Chinese, it’s called “chen zi cha” and it’s basically made of dried tangerine peels, but it can often be combined with black tea for example. 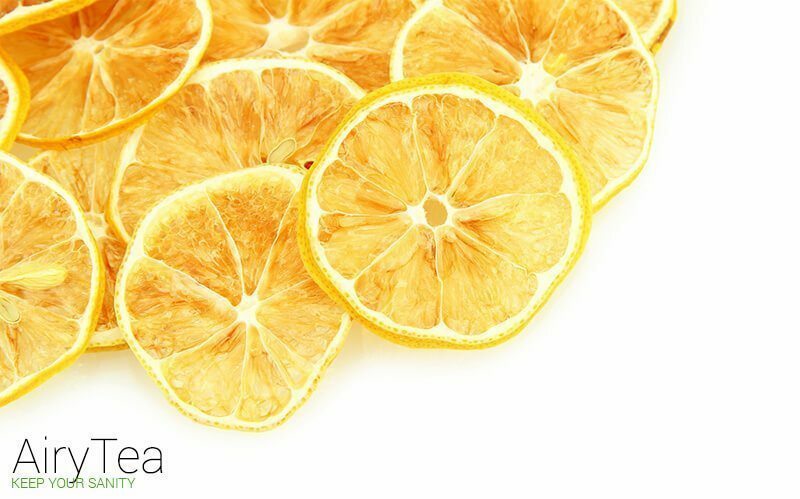 Tangerine peel helps to detoxify, it helps to cut grease, it’s also good for motion sickness, helps with the common cold and flu, it aids digestion and also cleanses the liver and the spleen. So it is definitely a great tea to drink if you’re feeling really bloated, if you’ve had a big meal and you want to help process that. You can buy healthy, organic dried tangerine peel tea here. 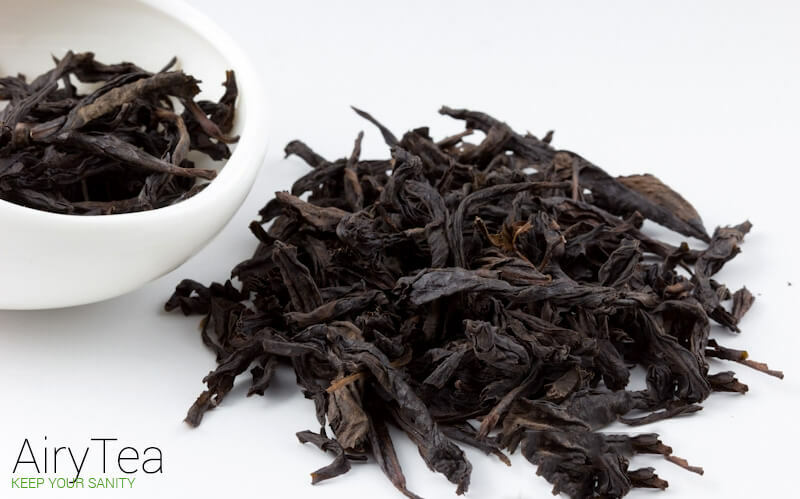 There’s actually in fermentation process in Pu Erh tea, the longer pu erh tea leaves are fermented, the better and more explosive it becomes. So the longer it sits, the better it is for your health. It’s similar to wine, the longer you age it, the better. 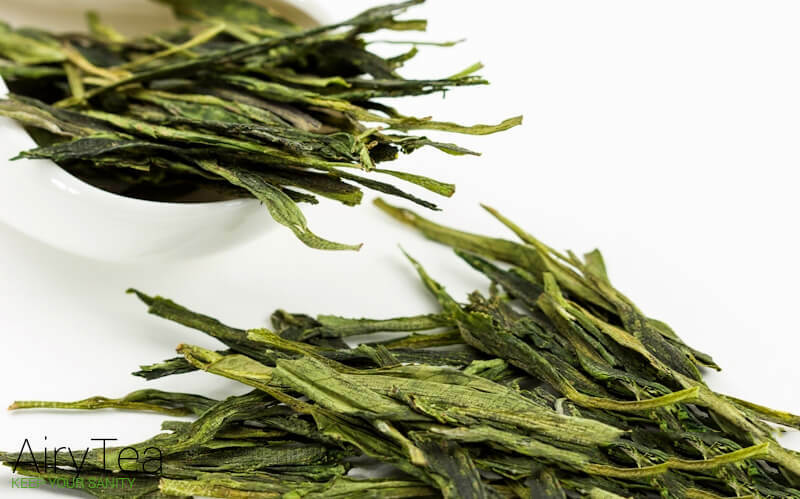 The best preparation procedure for Pu Erh tea is to infuse tea leaves in boiling water for about five seconds before throwing the water to rinse it and repeat that three times. Basically, it helps to rinse the tea first. On your fourth infusion, that’s when you actually steep the tea for a few minutes and then drink it. This is the best way to drink Pu Erh tea. It helps to cleanse the body of oils, and that’s the main reason it’s a great tea for weight loss. So if you eat a lot of greasy food, or had a greasy meal, then the Pu Erh tea is the tea for you. It also reduces blood pressure and cholesterol, eases menstrual pains, aids digestion and improves your intestinal health. It also helps to distress and detox. 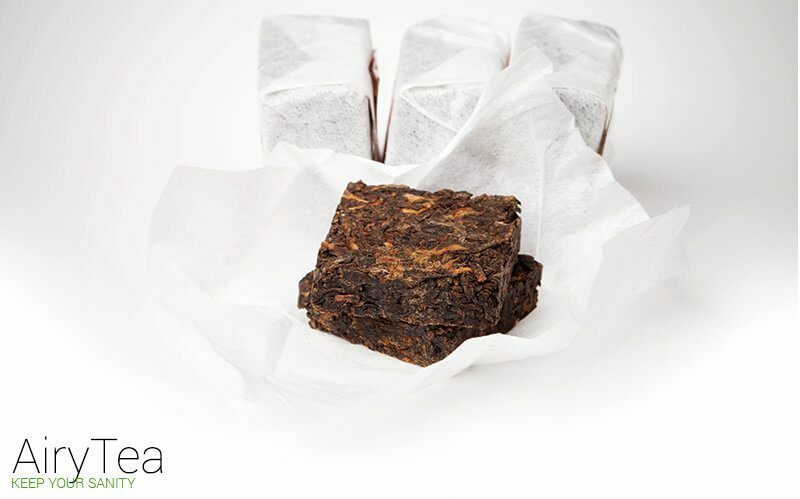 Buy healthy, organic Pu Erh tea here. The way to prepare oolong tea is to rinse the tea leaves once by pouring boiling water over the tea leaves and you can let it steep for as long as you like, it depends on how smoky or how bitter it wants it to be. So it can be either light or strong. Oolong tea tells the body to extend the energy which means it also extend the fat burning process and at the same time makes you feel fuller so you eat less. It contains a lot of antioxidants that help boost up the metabolism. Choose from a selection of Oolong teas here. White tea is full of antioxidants that stop new fat cells from forming. It also slows the body’s power to take in fats. The caffeine in white tea makes the body break down materials faster. Plus, this tea naturally lowers your appetite. All these things work to make white tea great for weight loss. 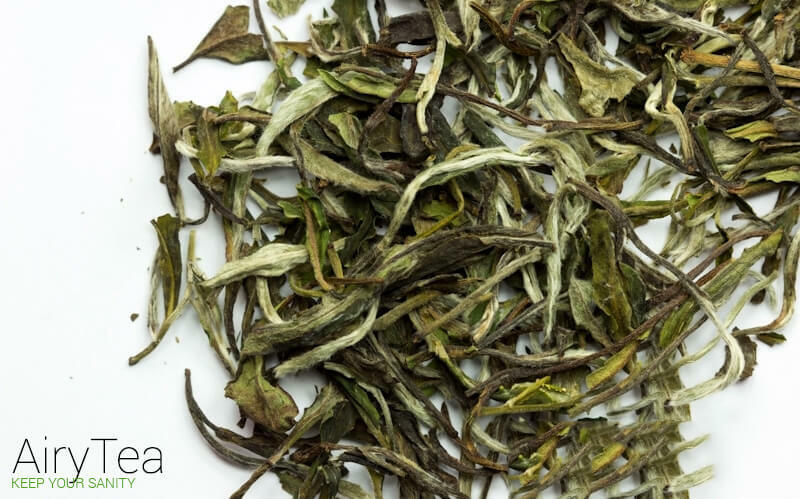 To make white tea, put 1 tablespoon of loose white tea leaves into a cup. Pour up hot water up to an inch from the rim of the cup and let it sit for 5 to 7 minutes. The tea may take longer to brew if it’s made only of buds. Then strain, add lemon juice or a little mint for flavor and enjoy your tea. You can drink from 2 – 4 cups of white tea a day. This tea is naturally sweet so you don’t need to add any sweetener. Choose your white tea here. When the beautiful hibiscus flower is brewed into a tea, it is an excellent drink for weight loss. It has a lot of antioxidants that boos weight loss by helping the body to break down materials faster. Phaseolamin, which is found in hibiscus tea, lowers the amount of the enzyme amylase that is made. This lets fewer carbohydrates into your blood stream and helps you lose weight. To make hibiscus tea, add 2 tablespoons of dried hibiscus to 2 cups of water. Bring it to a boil and then let it bubble from 5-10 minutes. Strain and add raw honey and a little lemon juice for taste. Drink from 2-3 cups of hibiscus tea every day. Note: If you are pregnant or nursing, do not drink hibiscus tea. 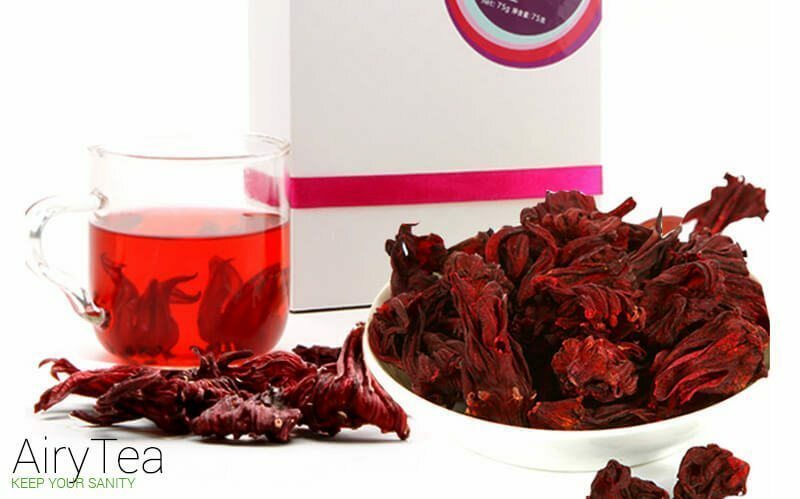 Buy organic hibiscus flower tea here. 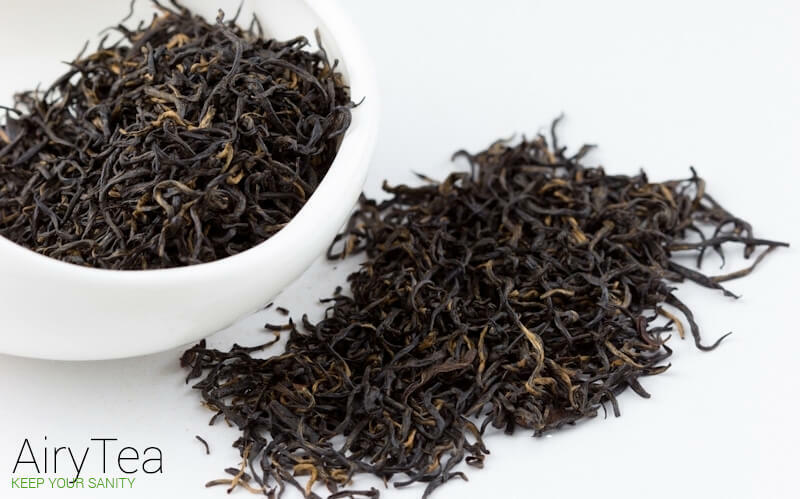 Black Tea comes from the same family as the popular green and oolong teas. The main difference between these different types of teas is the levels of oxidation in the plants. Black teas are left on the vines the longest before they are picked so they also have the most oxidation and can sometimes have a slightly bitter taste. The way that black tea assists you in losing weight is that it reduces inflammation in the digestive tract. That also makes it highly beneficial to anyone with acid reflux or ulcer issues. A study also shows that long-term, regular consumption of black tea can decrease the chances of developing type II diabetes. Black tea also reduces the buildup of plaque so it’s great for your dental health as well! 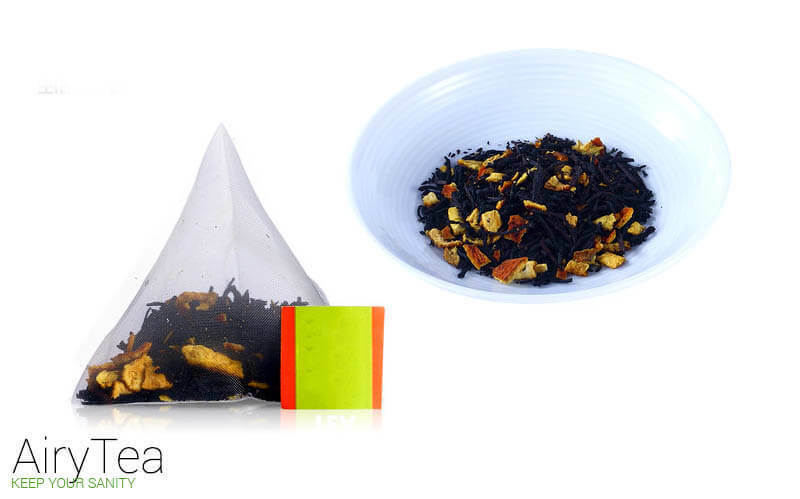 Choose from a selection of organic black teas here. 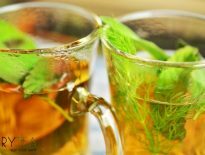 You can see from this article that many different types of teas can be a great aid in your weight loss. They are filled with healthy substances that help you get rid of those few extra pounds. Drinking tea, combined with a healthy diet and exercise, can be the perfect solution to all of your weight loss problems. Not only does tea help you lose weight, it also good for your health in general since different teas offer different benefits for your body. Tea is also a great replacement for coffee and we all know that coffee is not that good for our bodies. Just make sure to buy high-quality, organic, natural tea because that is the healthiest kind. And the best thing about tea is that it is not just very healthy, beneficial to your body, and helps you in weight loss, it is also so delicious to drink! So pick your favorite tea now!